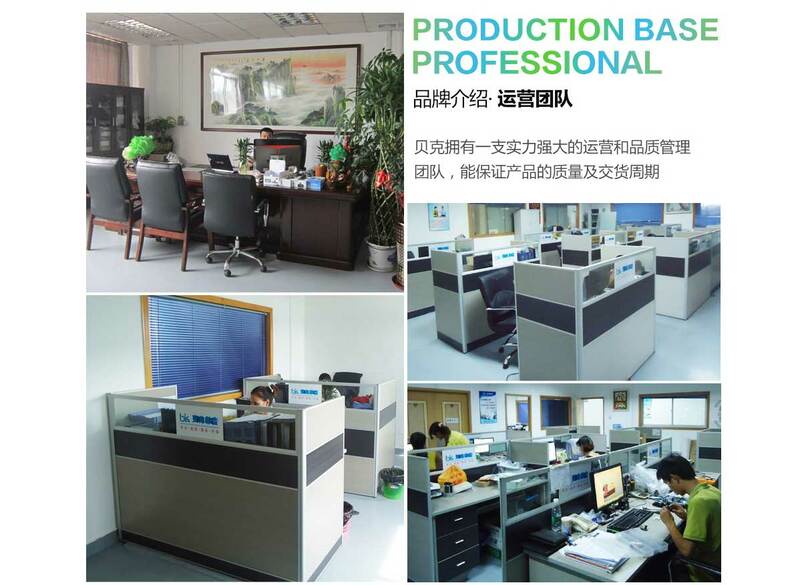 Shenzhen Beike Multimedia Digital Technology Co., Ltd, est. 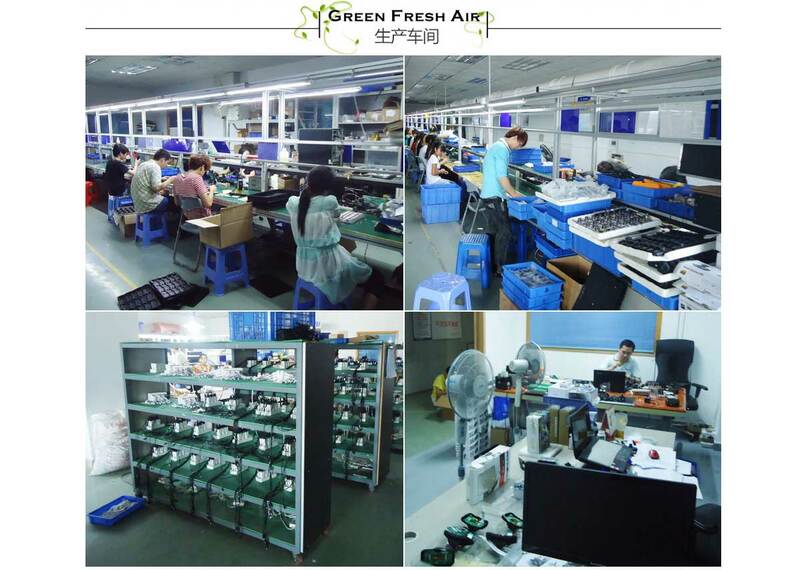 2005, is a professional private high-tech enterprise of R&D, manufacture and wholesale A/V products-providing dash cam, sports camera, home security device, automotive LED safety warning lights. With "professionalism, quality, service, value," Beike continues grow by developing innovative, user friendly, high-quality automotive and surveillance security video products. CCC, FCC, CE, ROHS and patents certificated, Beike products proudly win customers from Europe, America, Southeast Asia and throughout the world. Beike is a vibrant and growing high-tech enterprise with clear market plan and promising blueprints. In this rapidly increasing era, we are improving product and service, accelerating technological innovation to provide the leading cutting-edge products for customers and partners in China and Overseas. Never stop pursuing perfection, we are looking forward to cooperate with you to achieve brilliant future! Make it happen!